Fat Beanie is easy and super simple knit to start with. You need 250grams of Fat&Sassy Merino for this knit. 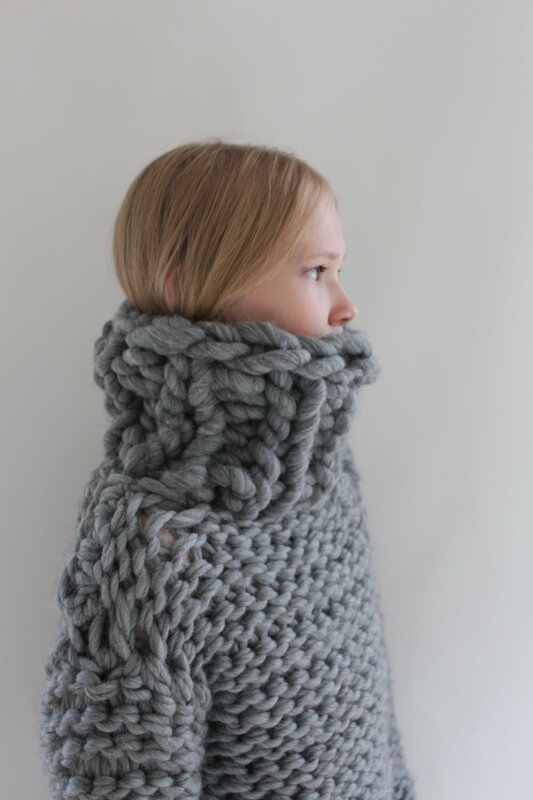 You can knit this with straight or circular 25mm needles in no time.